The lovely people at Alma Classics have just launched a new set of Evergreens Classics, and they’ve given me one set of the first four books( which were released for one lucky reader. 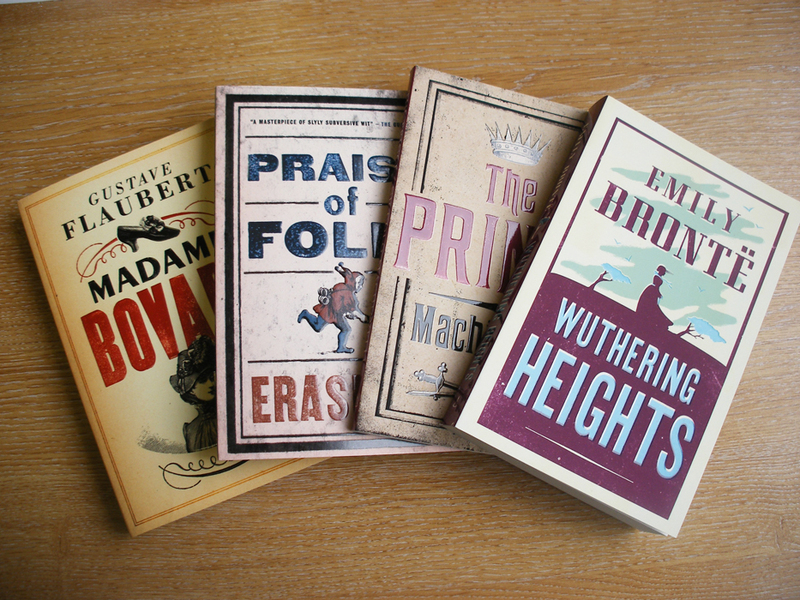 The Evergreens are designed to be a good quality but cheap way to enjoy classic literature, each edition costs just £4.99 (plus currently have 20% off on the website). I have a copy of Madame Bovary and can say the quality seems to be better than most cheap versions of classics, and I really like the designs too. This competition is open only to those in the UK. Fill in your details on the rafflecopter here or on my facebook page. Extra entries are available. The competition will run from today (20th September) until a week Monday (30th September). Once the winner has been picked I will contact you for your address to pass on to Alma Books. I would love to enter, but I’m in the States. 😦 Feel free to stop by tomorrow and share a link to this post in my weekly blog party. 😀 I have a number of UK readers. Aww, thanks Valerie. I’ll pop by this week, was sooo busy last week I didn’t even switch on the computer.